Life after school might just be composed of work... more work... and an extra heap of more work. Thinking back may just be a little too late and may mean a big regret of I wished I have done this, I wish I have done that. But it's for naught knowing your college life is all gone and what's left in front of you is the stressful job you are trying to save. 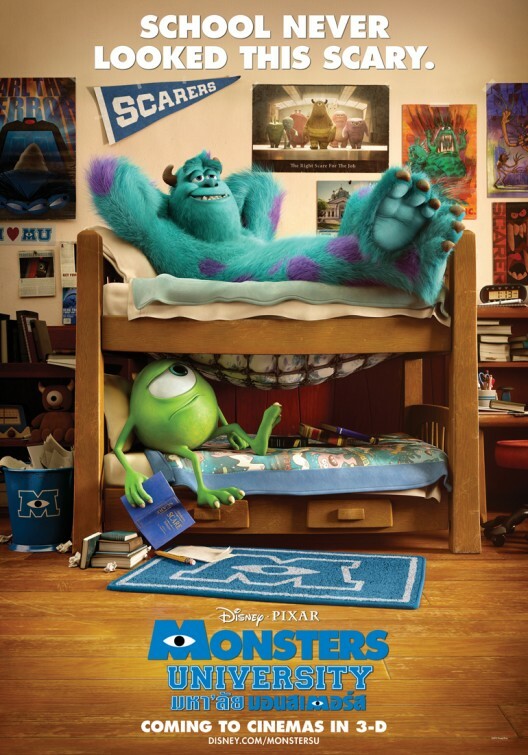 I can't wait to see these duo during the official release of Monsters University on June 21, 2013.